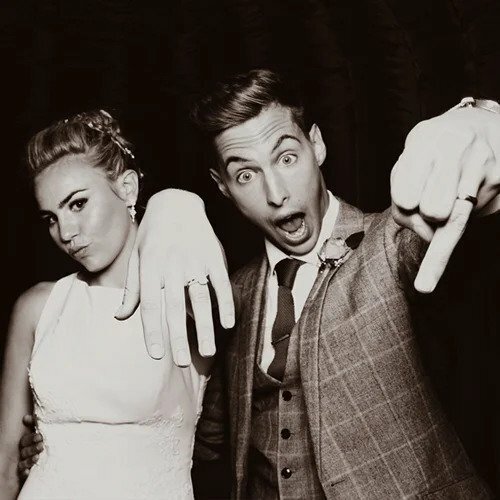 When you hire a photo booth for your wedding everything including the props, the fun and energetic staff and most importantly the pictures will be fantastic quality. 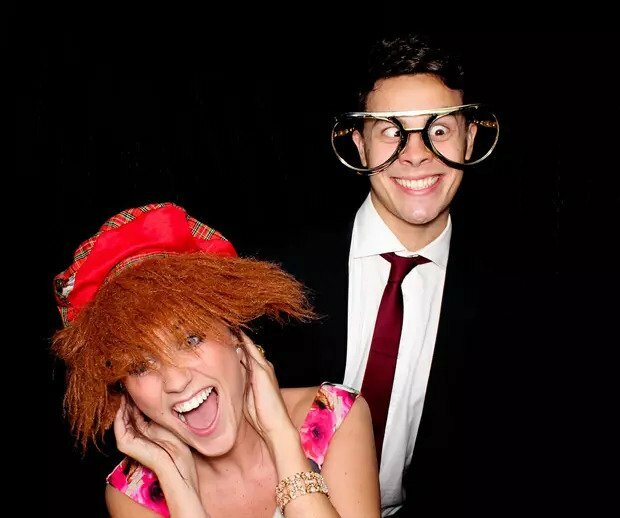 Photo Booths for Christmas parties are an amazing way to get people mingling, laughing and celebrating together. We’ve been hiring photo booths since 2012. In that time we’ve learned a thing or two about how to create a great photo booth experience. But don’t take our word for it, see what our clients say. We hired this photobooth for our wedding and it was fantastic!! The two booth attendants were fab and so were the props supplied! It was a superb addition to our wedding and went down a treat! We have had great feedback and thought it was only fair to share some with you! 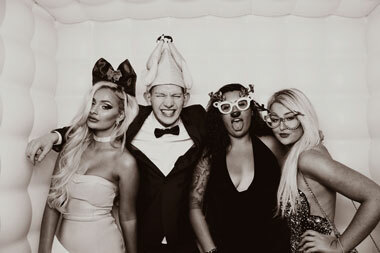 People highlight the photo booth as one of the highlights of our big day. It’s been lovely after the wedding to have such a personal message book, with such character and photos of all of our friends and family. The photo booth was amazing and you guys worked so hard before the day and even harder on the night. Everyone’s saying how amazing the pictures are, thanks again for all the hard work. We provide more in our standard package than other companies do in their premium. We don’t charge your guests for their pictures, they’re free for everyone to download. We don’t force you to pay for features you don’t want and hire time you don’t need. 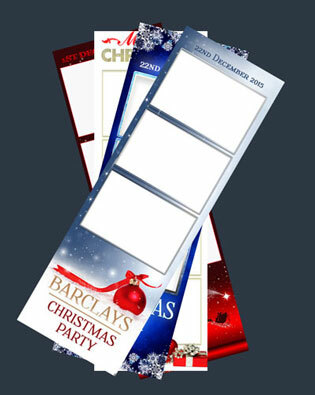 We allow you to build your package to suit your event and that’s why we can offer you such good value. 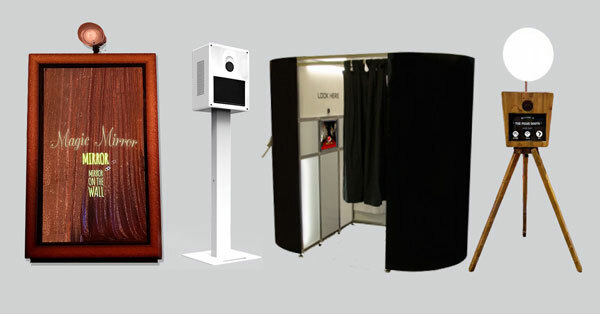 Not sure which booth is the photo booth for you? Keep reading to find out more! 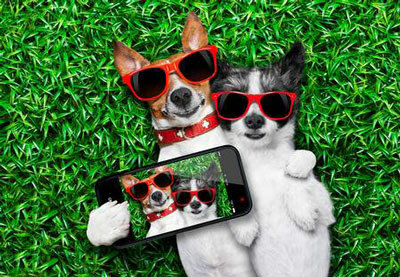 We arrive at your venue with all of the equipment needed and one of our own selfie genius’ who will be on hand all night to assist and to snap some pictures! Guests can instantly take and upload their shots straight from their mobiles, see their pictures on the screen and collect their prints. Fancy a photo booth hire? 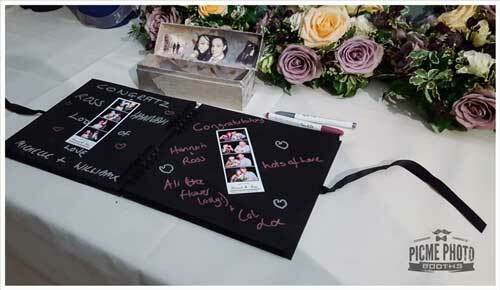 Entertain all of your guests and create mementos that will last forever with a wedding booth. 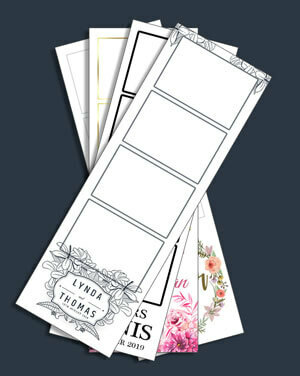 Photo strips can be designed around your wedding theme so all of your guests will leave with the perfect reminder of your day that they’ll want to keep forever.